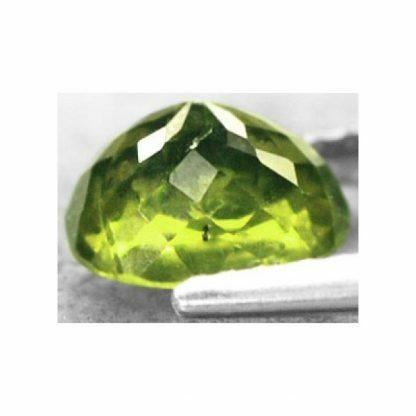 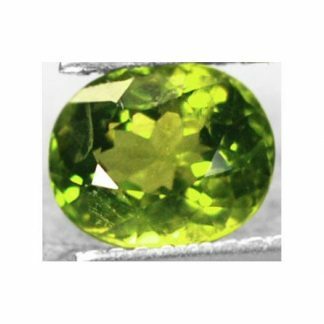 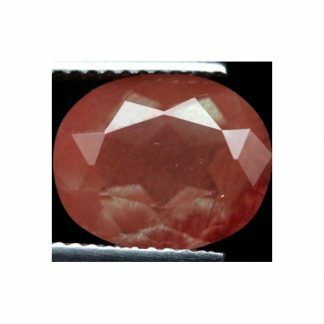 Don’t miss this beautiful Peridot loose gemstone, offered at wholesale price, completely natural and genuine earth mined in Pakistan, this sparkling green gemstone comes with a beautiful oval faceted cut. This green Peridot faceted gemstone is totally untreated, it display a beautiful bright olive green color hue, with strong saturation, very attractive medium-dark color tone and good clarity with transparency and without visible inclusions into the crystal of the stone. 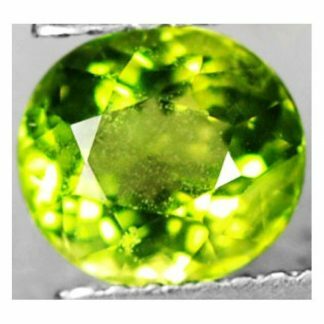 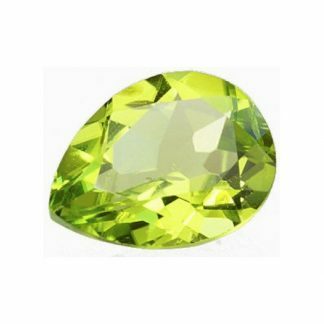 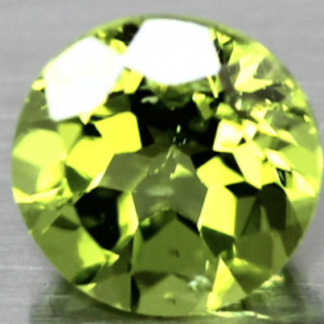 Peridot is considered a very durable gemstone with an hardness of 7 on the Mohs hardness mineral scale, its color is stable and it doesn’t require any particulat care or attention, it can be easily set into elegant jewelry to create unique jewelry at affordable price. Dimensions: 7.7 X 6.4 X 4.8 mm.